At our State of the Art Facility located in Missouri, we can process large volume of parts per day to meet customer demand. 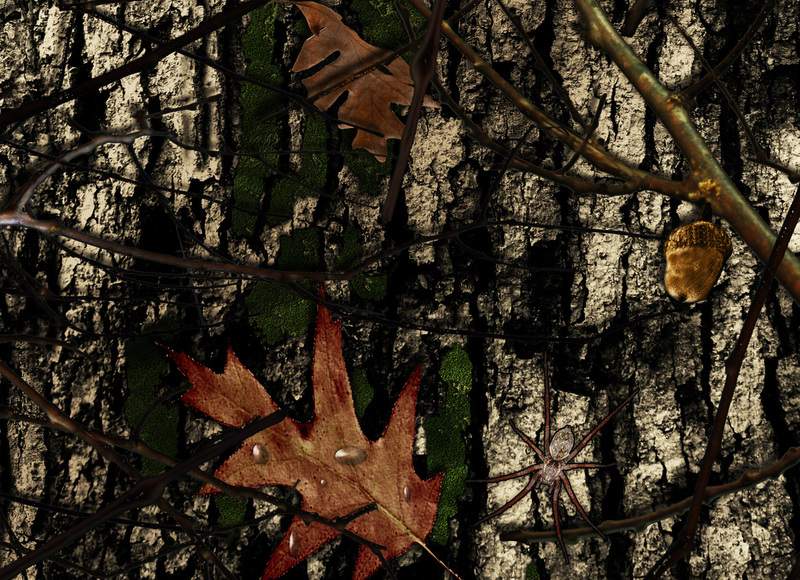 What is Water Transfer Printing / Hydrographics? 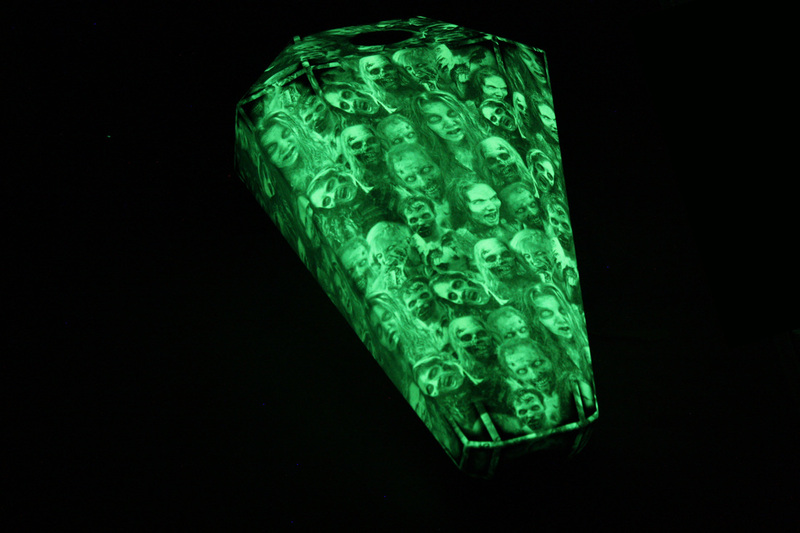 It is the process of applying 3D prints to nearly any substrate on the market today. 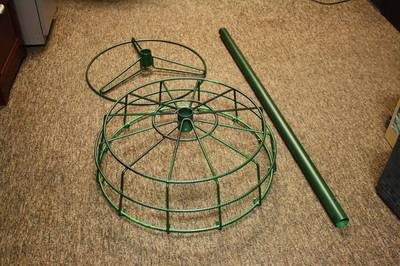 Plastics, wood, metal, fiberglass and many other substrates can be coated. Each part is prepped, primed, basecoated, dipped and then clearcoated with a Automotive grade UV resistant Urethane Clearcoat. This process will allow you to take nearly any part and add a custom touch to make your business one step better than your competition! Let HYDRO-Productions finish your products to give you a unique advantage in the market place. HPI Inc has access to many different options. 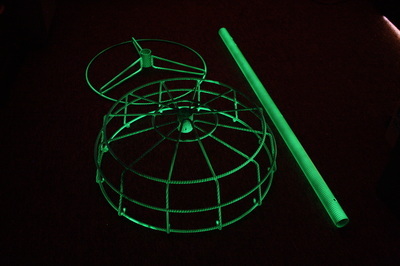 One popular option is Glow-in-the-Dark applications. 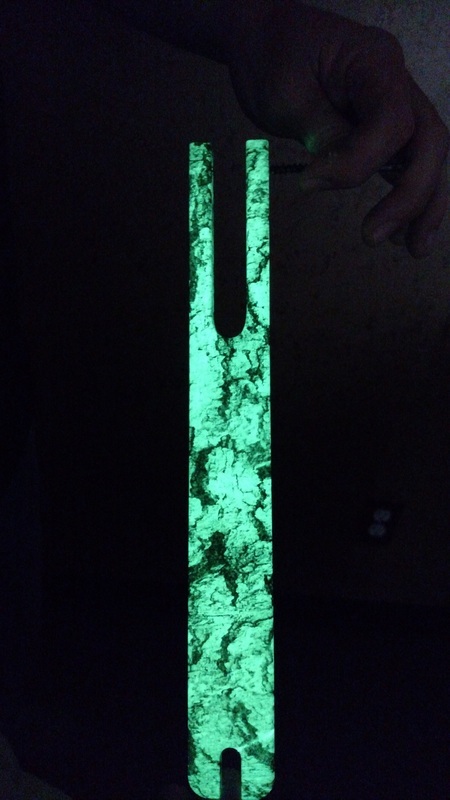 Using an exclusive basecoat system developed by one of the largest Hydrographics Distributors in the US we can apply a Glow finish to nearly any substrate. 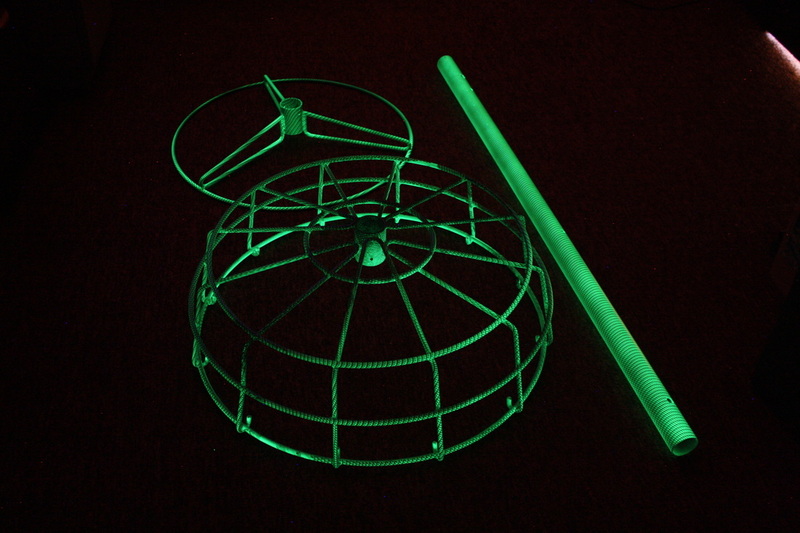 With a range of Glow colors to choose from, this could give your customers a unique advantage their industry. This Glow product gives you up to 12 hours of Glow time. 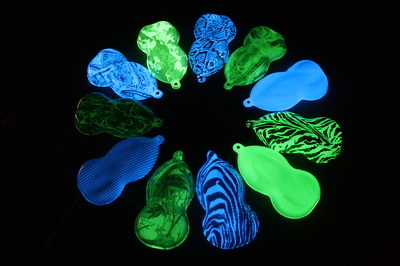 Hydro-FX gives a unique multi-color finish. This color shifting paint changes appearance from nearly every angle you view it at. The example image below shows the shift between Blue finish at one angle to a Purple finish at a different angle.